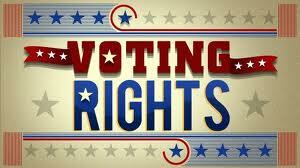 Click here to read about voting rights in the United States. Click here to read how voting rights have changed since 1790. Voter Integrity Project click here to visit their website.